Why learn to drive if you don't have to? With so many firms pouring hundreds of millions of dollars into R&D, it’s hard to deny that self-driving vehicles are the future. The biggest question now, it seems, is at what point will they make up the majority of cars on the road? Intel, which is working with BMW and Mobileye (a company it recently acquired) on autonomous vehicle tech, believes the revolution won’t take as long to arrive as some people think. On Friday, the chip maker said self-driving cars would create a new economic sector, called “the Passenger Economy,” which will be worth $800 billion by 2035, rising to $7 trillion by 2050. Should predictions of the technology turning mainstream prove accurate, could it result in driving becoming a redundant skill? That’s the view of top UK insurance firm AXA’s boss, Amanda Blanc, who says that driving a vehicle is something today's babies may never have to do. "Babies born today may never have to take a driving test," she told The Telegraph. Not only does Blanc believe that self-driving cars will become the norm sooner than expected, but she also warns that insurance companies must prepare a framework for the time when accidents are the result of computer error, rather than a human’s fault. "Driverless cars will not be able to take to the roads [without that],” she added. The technology is expected to be "much safer and increase mobility for vulnerable members of society," though there’s still plenty of work to be done when it comes to the former, as Uber and Google will attest. 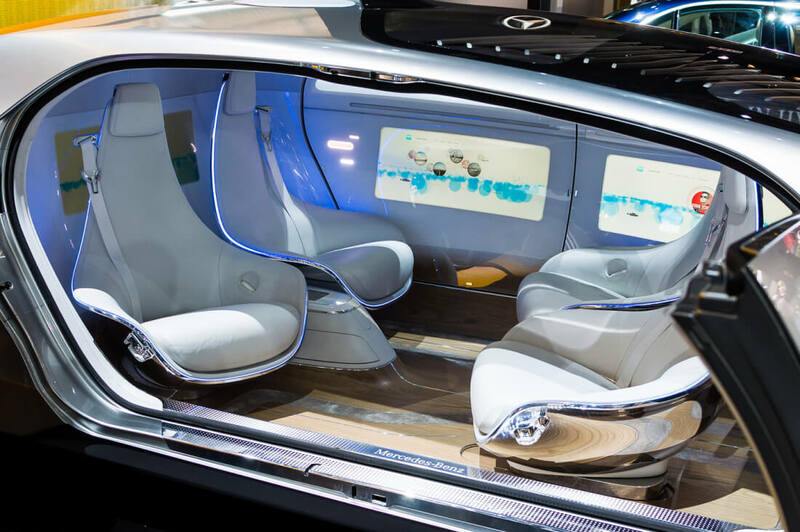 Many people still view self-driving cars with a raised eyebrow, and there are those that do actually enjoy driving, but with so many governments, companies, and other entities seemingly certain of a future filled with autonomous vehicles, maybe driving really will become a dying art.